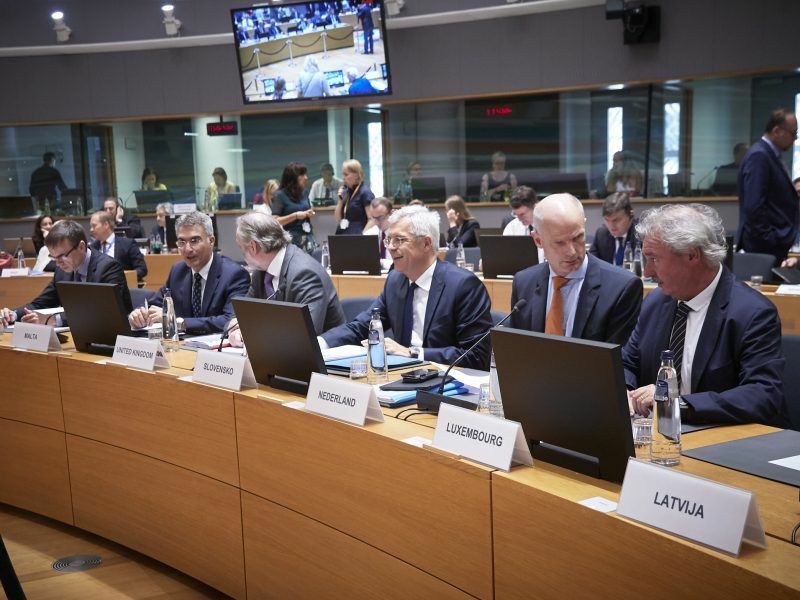 The EU will establish an international contact group to mediate the Venezuelan crisis, but it will leave the decision to member states as to whether they should recognise Juan Guaidó as President, EU28 agreed on Thursday (31 January). The EU will not follow the European Parliament’s decision to recognise Guaidó by default, as “the authority to do so is not in the European Union, it is in the member states,” High Representative Federica Mogherini said after meeting Foreign Affairs ministers in an informal gathering in Bucharest. In a previous statement, issued on Saturday (26 January), Mogherini warned that the EU would take “further actions” if elections were not called in the following days. Ministers have decided to establish an international contact group which aims to “build trust and create the necessary conditions” for free and fair elections in the Latin American country so that Venezuelans can determine their own future, Mogherini explained. The High Representative stressed that the aim is not to open a formal dialogue with the actors concerned, “but to support a political dynamic” that the group can support. The international group will try to first, get a better understanding of the situation; second, reach to the national actors, identify their expectations and the best way forward; and third, accompany the political transition. Spain is the best placed European actor in Latin America. The Spanish government has been leading the way in the Council on this matter. However, the 28 were not willing to go as far as Prime Minister Pedro Sánchez was. Spain, Germany and France agreed on a deadline of 8 days for the Venezuelan regime to call for the elections, before recognising Guido. That deadline expires on Sunday (3 February). Since that call has not been made, the Spanish Foreign Affairs minister Josep Borrell confirmed that they will fulfil their commitment and recognise Juan Guaidó as the president of Venezuela next Monday (4 January). “However, we are still working for a much bigger consensus,” Borrell said in Bucharest. The Spanish minister welcomed the establishment of an international contact group but regretted that the decision was not taken before, as Spain requested. “We would have been in a much better position to face a situation that we knew it could take place any moment from 10 January,” he explained. 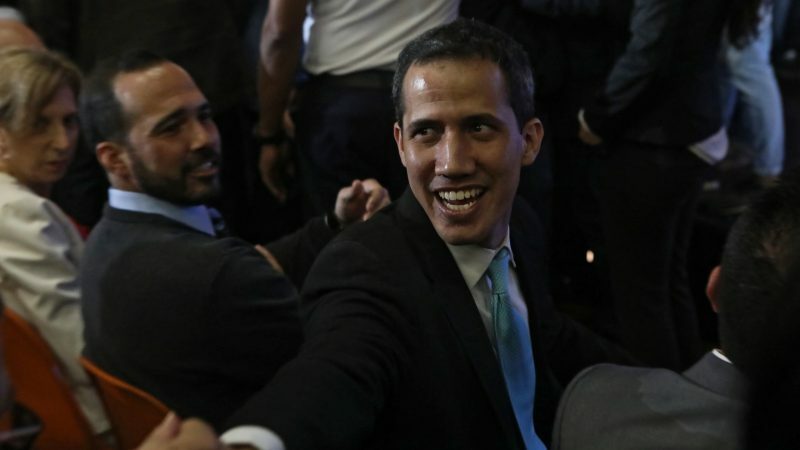 Mogherini recalled that the EU did not recognize the results of the last elections and has already expressed on several occasions its full support to the opposition-controlled National Assembly of Venezuela and its president, Juan Guaidó. The EU has targeted Venezuelan officials with sanctions already but given the deterioration of the situation in the country, “ministers have discussed their readiness to consider further sanctions on the basis of a solid legal basis,” Mogherini said. The EU is committed to increasing humanitarian aid up to €50 million to support Venezuela, as well as to the neighbouring countries that host more than 3 million people that have left the country due to food and medicines shortages and escalating violence. 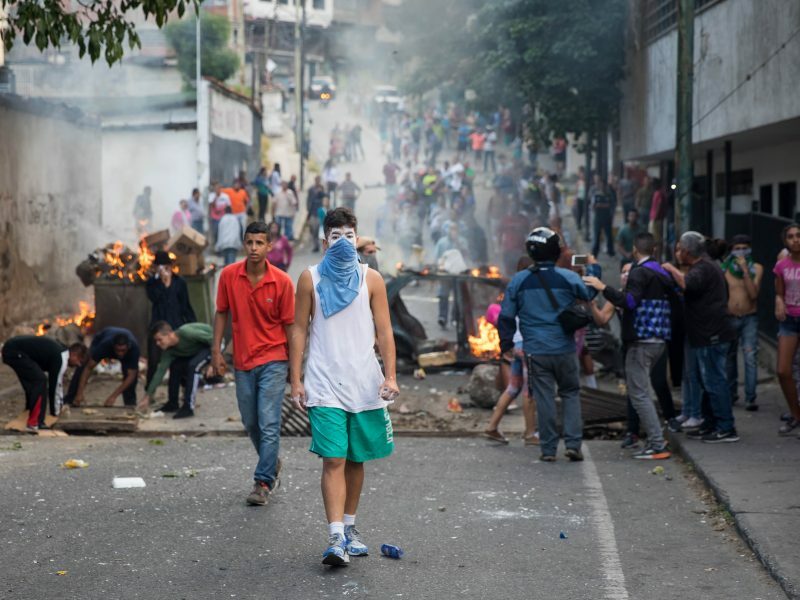 Mogherini denounced that “for the time being, we have had problems of access to deliver humanitarian aid” and therefore the EU will keep its presence in Caracas as to ensure citizens access to it. I propose that Nancy Pelosi becomes the USA’s President. This is precisely what the international community — so to say — has done in Venezuela: anoint a non entity, fingered by the USA, as president in a country where elections have been held and lost by Guaidò’s party. 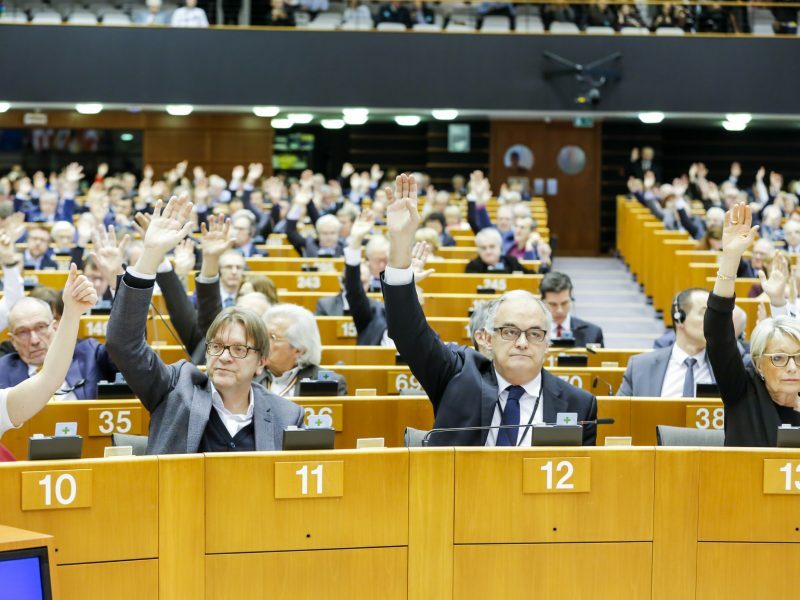 The European Parliament shows it is really, really, a right-wing vassal of the USA. I am a convinced european, but this Europe stinks.